The spoken word has been known to motivate people to overcome great odds. Enjoy these few speeches from movies you may have seen and some you may not. See and feel for yourself if the words move you. The root of Theatre Arts is nourished by the mastery of our voice and physicality. Before we can perform with others, we must control our own fears and harness that energy in our vocal and physical projections. What is the number one fear in America? What can I do to control my fears? How can I effectively organize and communicate my thoughts and ideas into a cohesive speech? CCSS.ELA-Literacy.SL.9-10.3 - Evaluate a speaker's point of view, reasoning, and use of evidence and rhetoric, identifying any fallacious reasoning or exaggerated or distorted evidence. CCSS.ELA-Literacy.SL.9-10.4 - Present information, findings, and supporting evidence clearly, concisely, and logically such that listeners can follow the line of reasoning and the organization, development, substance, and style are appropriate to purpose, audience, and task. CCSS.ELA-Literacy.SL.9-10.5 - Make strategic use of digital media (e.g., textual, graphical, audio, visual, and interactive elements) in presentations to enhance understanding of findings, reasoning, and evidence and to add interest. CCSS.ELA-Literacy.SL.11-12.4 - Present information, findings, and supporting evidence, conveying a clear and distinct perspective, such that listeners can follow the line of reasoning, alternative or opposing perspectives are addressed, and the organization, development, substance, and style are appropriate to purpose, audience, and a range of formal and informal tasks. CCSS.ELA-Literacy.SL.11-12.5 - Make strategic use of digital media (e.g., textual, graphical, audio, visual, and interactive elements) in presentations to enhance understanding of findings, reasoning, and evidence and to add interest. Have Speech Will Travel will be evaluated using the Public Speaking Rubric created just for this event. Please scroll down. Student will construct a Speech to Inform/Entertain on a topic of their choice. 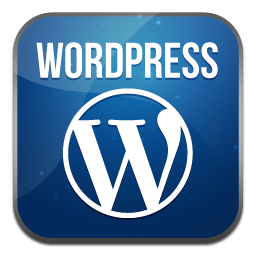 Speech will be recorded and uploaded to class blog on Wordpress. Feedback from students will be based upon class rubric. Glossophobia (Fear of Public Speaking) is the number one fear in America. Encourage students to watch video. 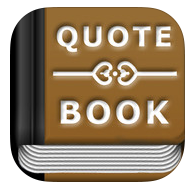 Explore Quote Book to discover the myriad of quotes at your disposal to supplement your speech. 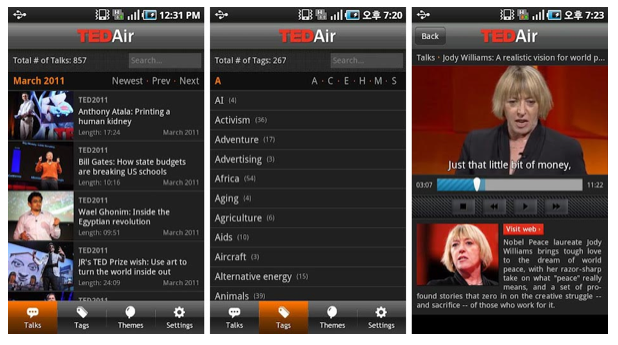 Explore public speaking using the following app. 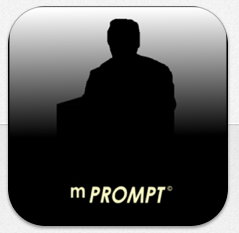 This app is a great way to explore public speaking and will guide you through the speech writing process. mPROMT is a great tool for learning to prepare speeches. The download is inexpensive and the app has great reviews. Outliner for iPad is a great tool for organizing and practicing your speeches. Experiment and practice your speech using this tool. 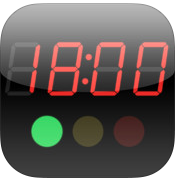 SpeakerClock is a great app for perfecting and practicing to time. You can record your speech on your device and explore time using this app. This will insure you meet and yet not exceed the minimum times. Now it is time to write and record your speech. You may present a 3-5 minute Speech to Entertain or Speech to Inform. Work to practice your control - vocally and physically. 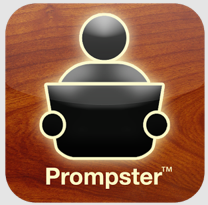 Please use Prompster or Prompster Pro depending upon your operating system. Prompster is a great Android app to upload and share your speech. 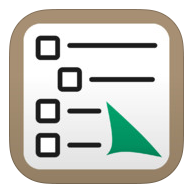 Prompster Pro is the iOS variant.